It’s Father’s Day weekend, and I’ve already noticed that it really just doesn’t get as much press as Mother’s Day did last month. Maybe because I’m not bombarded with advertisements and reminders, or maybe because this past week and weekend is a particularly busy one for me at the church, I did almost forget that this Sunday is Father’s Day. Let’s be clear, I’m also procrastinating my sermon writing right now. 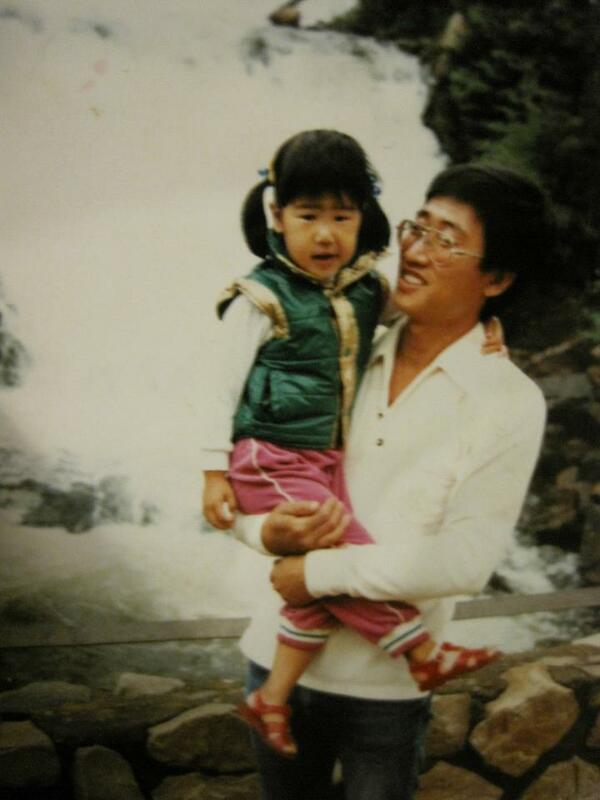 But, I did want to take time out to reflect and honor my 아빠 “Appa”, even though I can’t physically be there to celebrate the weekend with him. My dad is the youngest of 4 children, and when he came to the United States, he came with his entire family (he was in his mid 20s). They all transitioned here together. Again, I can’t imagine what it would be like to pick up and move your entire life and everything you know to a foreign country… to learn a new language, a new culture… and eventually to have children that you raise in a completely different environment than the one you knew or understood. I really admire the Pak family for that. 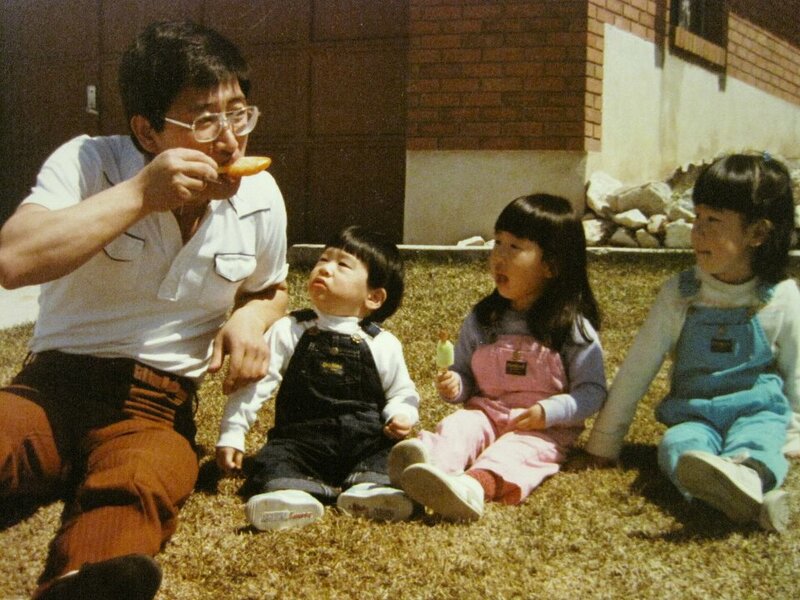 The thing is, in many ways, my dad fits the stereotype of “Korean dad”. He’s quiet. He works hard. He looks super stern and scary to some. He’s not emotive or expressive in terms of sharing his feelings, and he’s definitely not the huggy type. I don’t remember seeing him a lot growing up because he worked such odd hours switching from graveyard shifts to day shifts–so if he was home, he was sleeping and then he’d be gone again. He only had every other major holiday off–so for example, every other Christmas, we would wake up at 5AM to open presents with him before he took off for work. My dad has told me he loves me, by the way. But it really is rare. So I literally treasure it every time I do hear him say it. Like the song says, I really do believe he thinks I do know because of the ways in which he has provided me with opportunities and supported me throughout the years. And the truth is, I DO know that he loves me because he has provided me, his oldest daughter, with so many wonderful opportunities and although my mom might be the more verbal and loud cheerleader, my dad is the steady voice and presence that encourages me just as much. Our most recent picture together. We were cracking up. 2013. I don’t know what I would have done without your constant and steady presence throughout my life. As a child, I don’t remember you very much because you were working so much. Thank you for doing what you had to do to provide for us and care for us that way. One of my few childhood memories of you specifically though, and one of my favorite things you did, was you would come into our rooms after we were sleeping, and tuck us in. I don’t know if you remember that, but for some reason, I remember you did that a lot. I loved that. Umma told us that you helped her a LOT when we were babies and that she couldn’t have raised 3 babies without your help and support. I remember you taking us camping and playing magic tricks with us when you were home. I was always amazed by what you could do and how smart you were. It’s funny because mom was always the one who disciplined us, but if she had to tell you, I remember us being SO SCARED when you got mad… because you so rarely got angry with us. As a teenager, I remember that you were the peacemaker and mediator between me and mom as we struggled through those years. Sometimes I think the only reason I didn’t get off course during that time with my life is because you were there. I think what I’m most thankful for though, is that you have truly demonstrated to me what it means to be a good man, a good father, and a good husband. I know I am blessed to have that kind of role model in my life because even though you do not tell me all the time, you SHOW me all the time what it looks like to be patient, loving, kind, and to think through decisions. You have shown me what a healthy relationship looks like because of the love you and Umma share. Thank you for your constant support, words of advice (that I like hearing! ), and for showing me love throughout the years by everything you do for me. 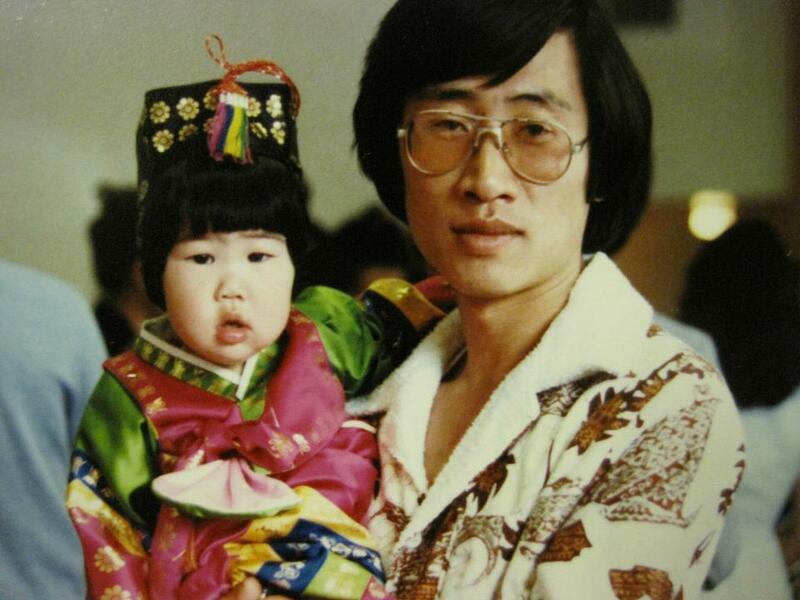 Happy Father’s Day, Appa! I love you very much!! 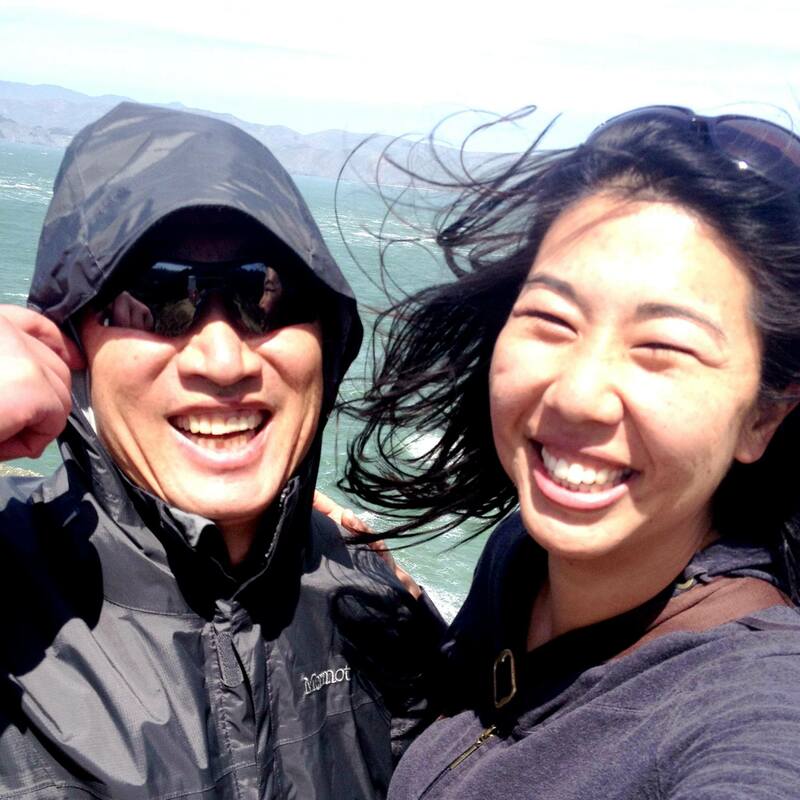 This entry was posted in Uncategorized and tagged #fathersday by ireney07. Bookmark the permalink.